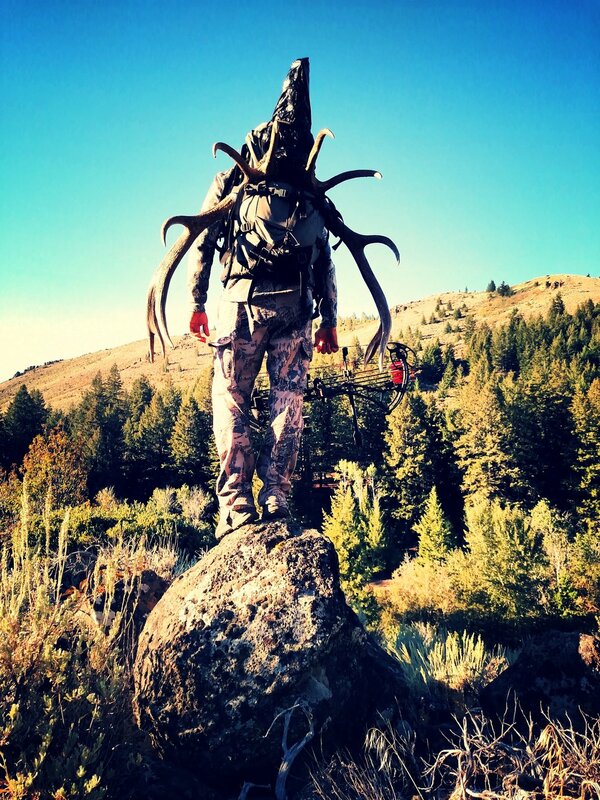 Ryan is a bonafide backcountry DIY hunter, and knowing where our meat comes from is the basis of our philosophy. This style of hunting takes patience, stamina, and emotional intelligence (killing isn’t taken lightly and never should be.) It also requires survival training, wilderness skills, a strong body and a resilient mindset. Backcountry experiences of hiking, exploring, and hunting is one of the best ways to find that inner quiet, connect with animals, nature and let go of the fast, isolating world of today. From harvesting an animal in the wild, to reaping a garden bounty, food preparation and knowledge is a cornerstone of our philosophy. Along with healthy meat, freshly grown vegetables, legumes, fruits, and seeds complete a more sustainable lifestyle. Growing a garden takes as much fortitude and knowledge as backcountry hunting, but there is nothing as nutritious and exciting as a summer strawberry, ripe tomato, or fresh carrot straight from the ground. Whether it’s creating healthy soil, or canning the summer bounty, Ryan and Hillary aim to share the knowledge of a “getting back to basics” nutritional approach. Hunting is within us all, every single being has within their genetic code a memory of the hunt. Hunting is an essential part of the ecosystem, even though many today would argue the need for such an activity. By nature, man has always hunted and foraged for his food, benefiting not only from the nutrition, but the knowledge that he is truly part of nature. Both men and women are realizing the important connection between their health and their relationship with the animals they hunt. Hunting allows us to have a one on one relationship with this source and unlike many tortuous and unsustainable meat practices today, hunting provides humanely harvested and healthy meat. If health is wealth, then today’s society has considerable debt. Fast paced, stressful, and isolating lifestyles leave many making poor choices, even with all the education out there. Research shows the farther a culture moves away from sustainable and simple food choices which include vital movement (hunting, gardening) the more disease and degeneration will take over. As we realize that retiring to the simpler way of eating, moving, and emersion in nature benefits not only ourselves but future generations, the call of the wild becomes an essential part of health. Coupled with the fact that we are living longer than ever before, healing embodies genetics, and scientific advancements that are revolutionizing regeneration, but we can't do it without foundational health. The bottom line of the stealthy hunter health philosophy: Look back to basics, learn all you can, and implement one healthy choice today that will improve your future forever.